Points and Pixels ....: We Are The DigitalGlobe Certified Reseller! 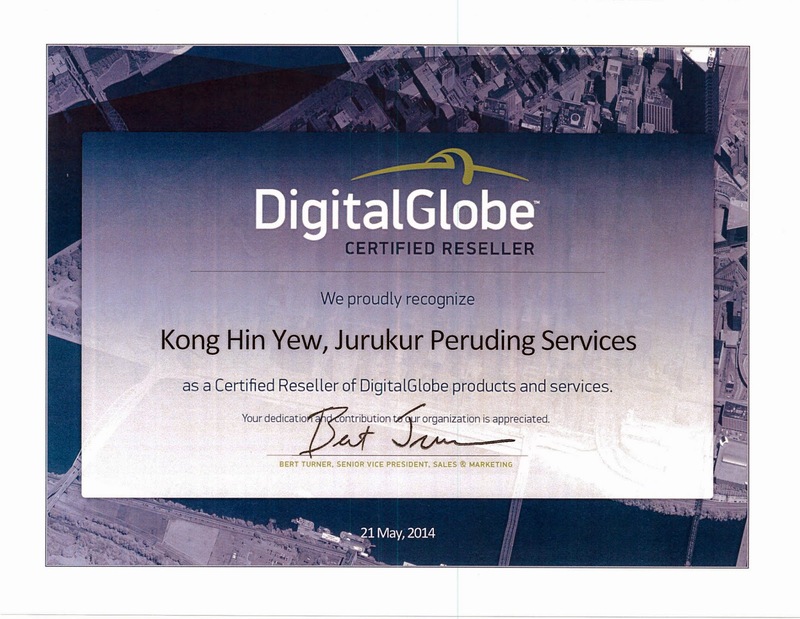 We Are The DigitalGlobe Certified Reseller! After going through the certification process, we are now officially the DigitalGlobe Certified Reseller!